* How are didactic illustration and channeled dissidence giving way to new forms of surprise and intensity? 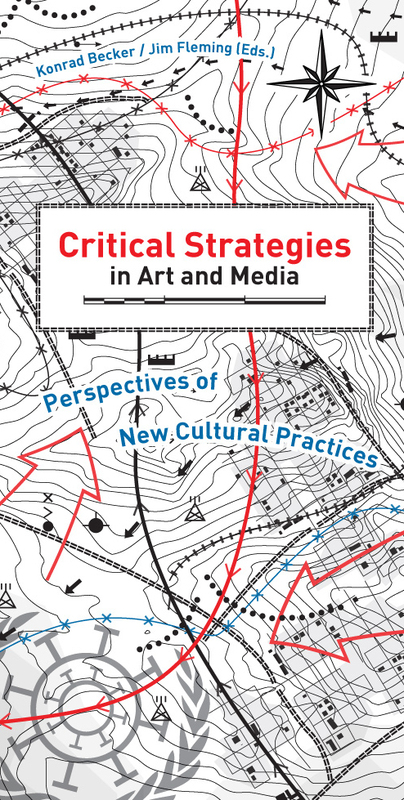 In the fall of 2009, these radical critics and media theorists gathered to discuss these questions, and more. Additional interventions from Franco (Bifo) Berardi, Marco Deseriis, Rene Gabri, Brian Holmes, McKenzie Wark, Felix Stalder, and others.